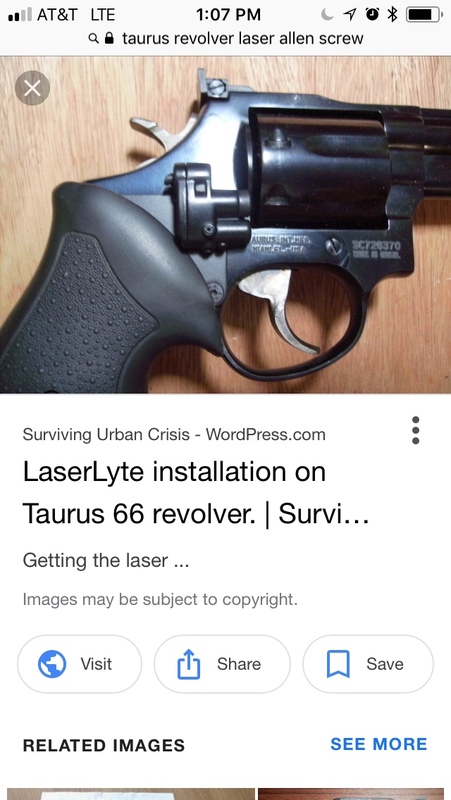 Bought a 327 and it came with a laser like the one in the picture below. I want to take the laser off. 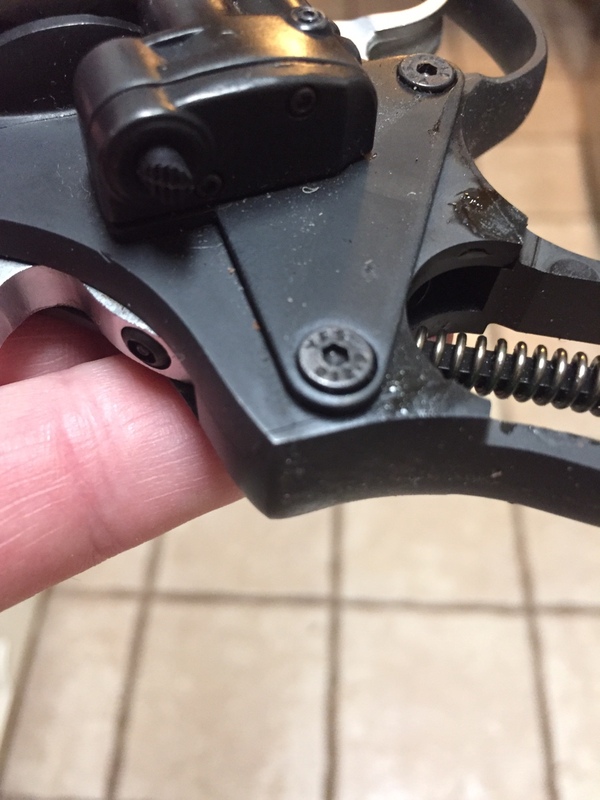 Where can I find a replacement screw? I'd try Numrich. Look for a comparable frame size: small, medium or large frame and go from there. I needed a replacement part for one of my Trackers and I contacted customer service for Taurus and they sent me the part for free. Can you remove the screw from the laser? Then take the screw and shorten it to the length you need? 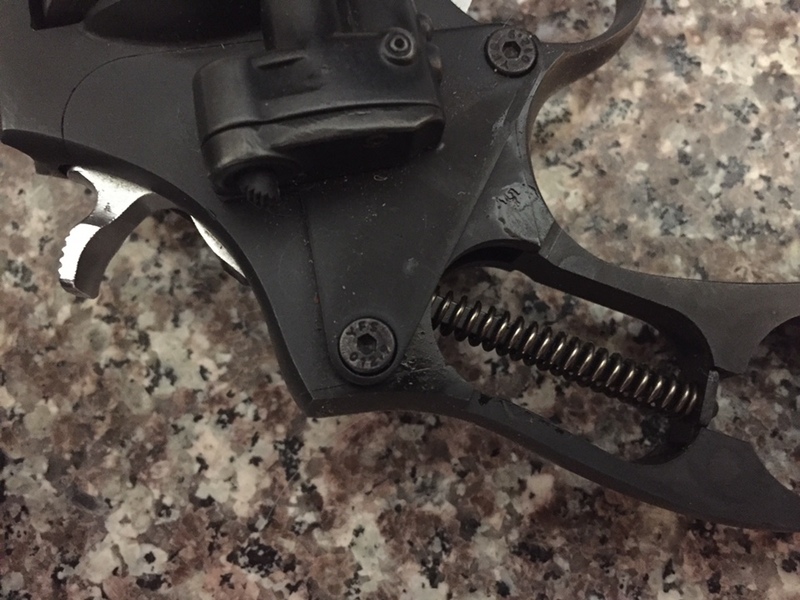 Or take the screw to a gunsmith and get the one you need. Thanks really want to use this for conceal carry and this laser gets in the way. It’s a very accurate pistol clover leafs at 20 yards! Have you tried the average hardware store? Just might find something there. Last edited by ferg; 04-06-2019 at 11:17 AM.